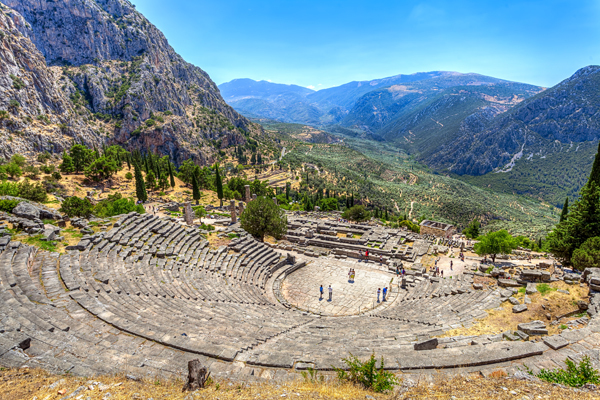 The Route that Apostle Paul Followed in Greece passes through places where the Apostle preached and forms an ideal combination of pilgrimage and sightseeing in some of the most beautiful places in Greece. His journey in Greece is a route that can touch not only the believers but also everybody who loves history. 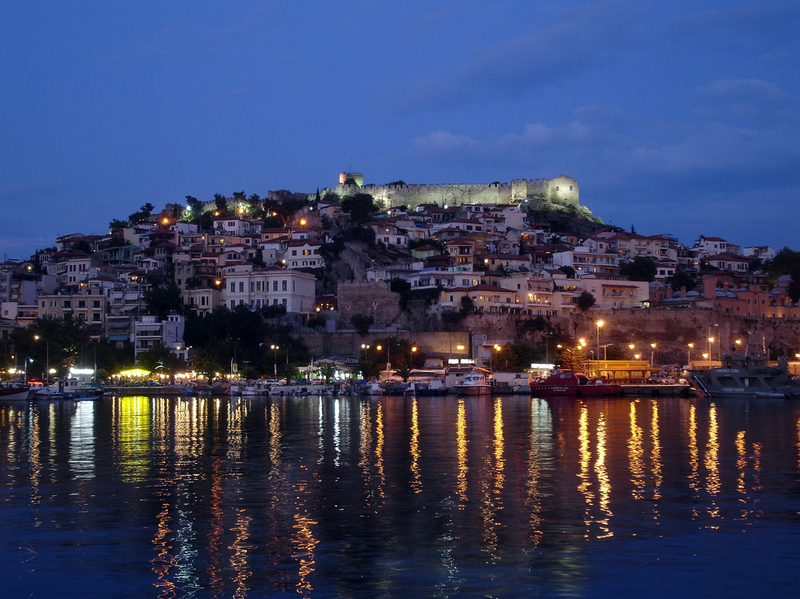 Paul disembarked for the first time on European soil after a journey lasting two days at Neapolis, on the site where today’s Kavala was later built. 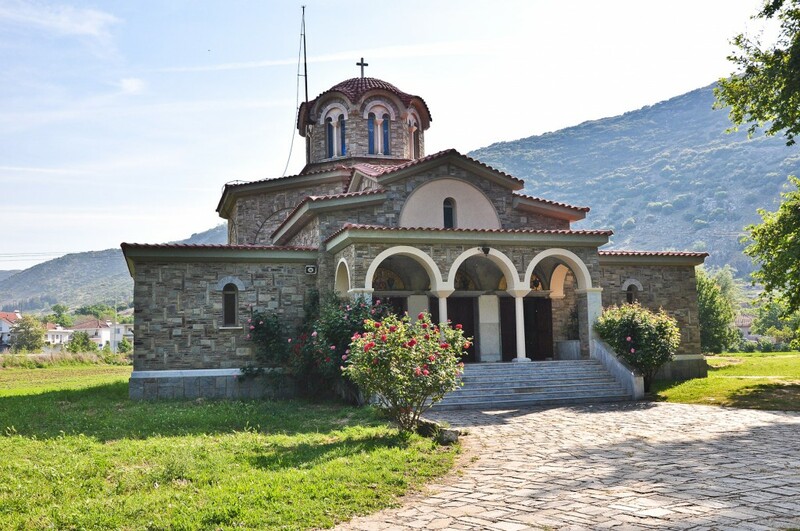 After walking 15 km northwest along Via Egnatia from Neapolis (Kavala), they arrived in Philippi. 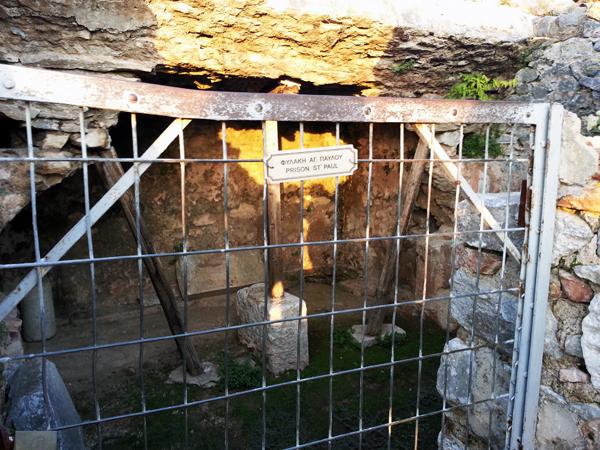 Philippi would most likely be the first place in Europe that hosted Christian congregation. Lydia was probably the first person who converted to Christianity in Europe. Although we do not know the exact location today, a small church has been built at the spot where it assumed that Lydia was baptized.